Dermapen is the world’s leading skin needling device, using very fine micro needles to safely and comfortably stimulate collagen production and refine scars, reduce lines, improve skin condition and remove sun damage. 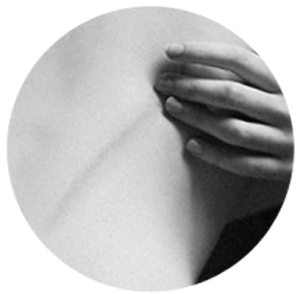 Dermpen was chosen by our clinics as it allows the user to adjust virtually every aspect of the treatment, tailoring it to each individual patient’s needs. Vertical needle insertion reduces discomfort, while the pen’s advanced design ensures the optimal number of punctures per second for optimal results. The Dermapen combines results previously achievable only with the use of laser technologies, with the less damaging, heat-less approach of dermal rollers. The Dermapen is also able to quickly and comfortably treat hard to reach or delicate areas, such as those around the eyes and nose. 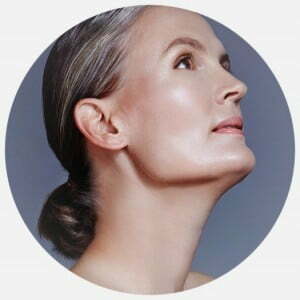 Dermapen is used in our clinics to improve the appearance of fine lines and wrinkles, atrophied and sun damaged skin, multiple forms of scarring and stretch marks. 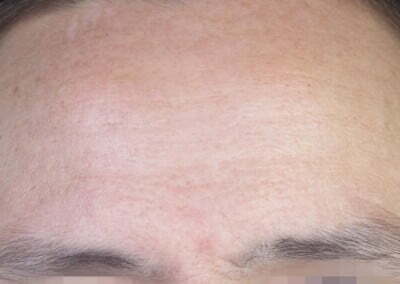 It has also been used to enhance the result of various applications targeting alopecia, keloid scarring, and vitiligo. What is dermal micro needling? Skin needling dates back to ancient health practices in China, India and Egypt. Modern needling involves a cluster of tiny, fine ‘micro needles’ penetrating the skin very quickly at a specific depth, to induce the body’s response to light trauma; collagen, melanin production and new cell growth. This is also known as ‘fractional rejuvenation’. 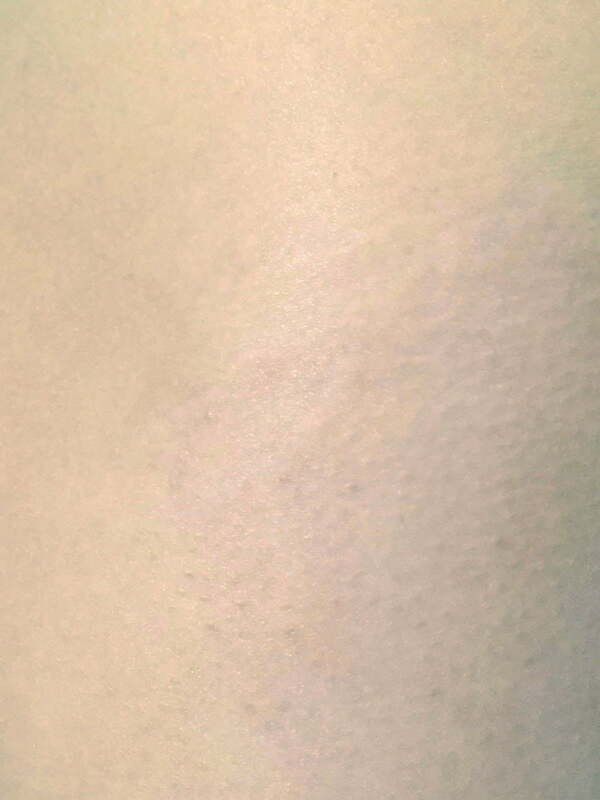 Initial advancements in micro needling were borne from efforts to treat hypertrophic scars, which improved in texture, appearance and colour when penetrated by small tattoo-gun style needles. With the device refined into a stamp like apparatus, micro needling devices began to produce results that were previously only seen with lasers and light based therapies. 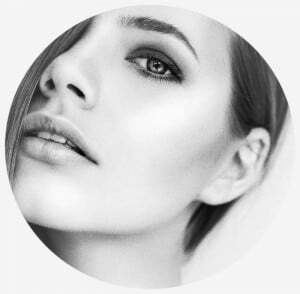 The Dermapen utilises state of the art technology and proven skin rejuvenation principles to provide a quick, effective and low down time treatment for all skin types. How does Dermapen micro needling work? The Dermapen induces collagen by harnessing the body’s natural ability to renew and repair the skin in response to damage. The hand piece resembles a large pen, with detachable heads delivering up to 1,300 micro punctures per second into the skin, stimulating collagen and elastin production - and balancing skin function. 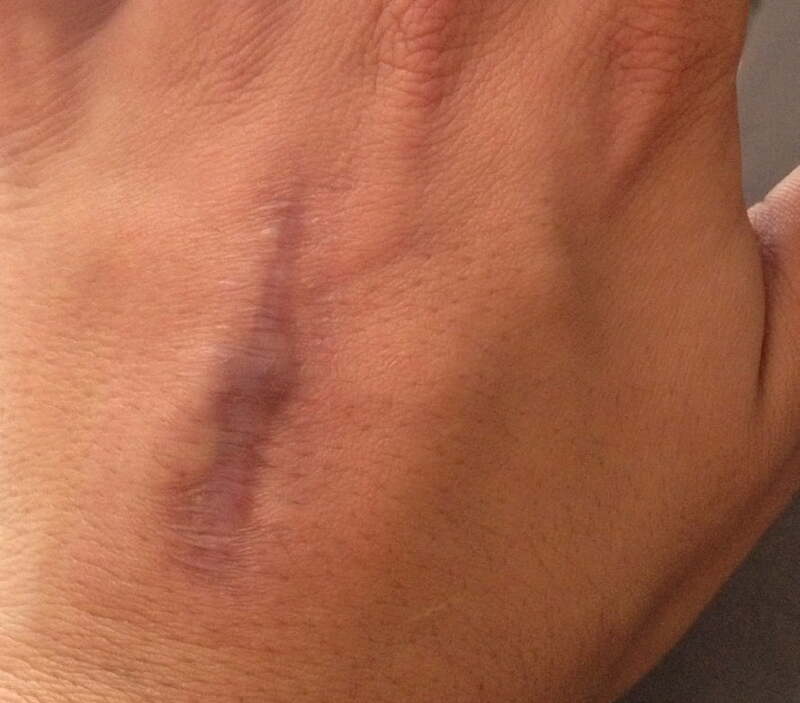 This is called ‘collagen induction therapy’. Collagen induction therapy involves three phases to stimulate new collagen growth. The first phase starts with the body’s release of its natural growth factors, followed by new epidermal growth, fibroblast chemotaxis, fibroblast proliferation, and matrix production. The last phase of CIT and the desired result of a Dermapen treatment is the tissue remodeling process, where the skin’s vascular matrix matures, causing skin to tighten. It literally harnesses the body’s ability to remodel and heal itself. Because the process activated via micro-needling essentially generates new healthy skin cells to replace aged or damaged ones, applications for the Dermapen are very diverse. 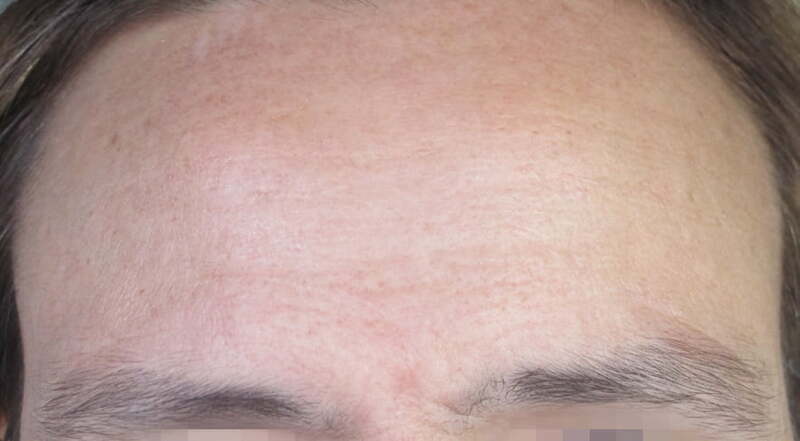 The treatment is used to treat visible signs of aging, such as skin atrophy and wrinkles, as well as various types of scarring, stretch marks, several types of pigmentation disorders, sun damaged skin, hair loss, and more. 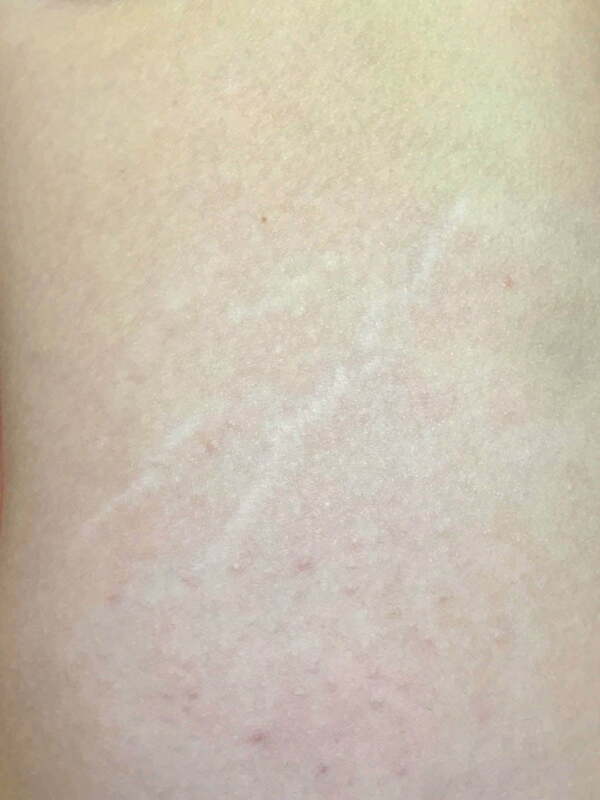 Does Dermapen micro needling remove stretch marks? 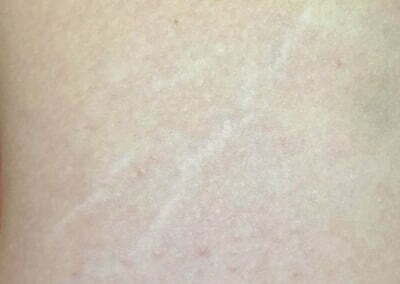 Dermapen micro needling is indicated for the treatment of stretch marks; it reduces the appearance of these marks on the abdomen, arms, legs and breasts. Multiple treatments will be required to get visible results. These treatments take 10-15 minutes each and are custom priced based upon the treatment area required. Contact us on 3202 4744 to book a consultation and receive a personalised treatment plan and pricing. Will I need anaesthetic for micro needling? This is determined by the individual patient. Some patients choose not to have anaesthetic applied before treatment to a non-sensitive area, however most of our patients take advantage of the topical anaesthetic we make available to everyone prior to Dermapen treatments. With the use of a numbing cream, the treatment feels like a mild vibration at most. Without anaesthetic, most patients describe the sensation as ranging from very tolerable, through to a scratchy feeling. 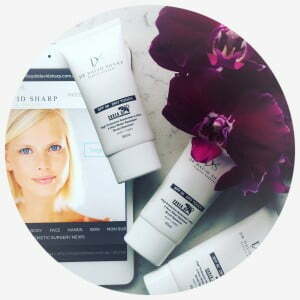 How your treatment feels will also depend upon which area of the body is being treated, and how deep the area or skin concern requires penetration to create optimal results. Your clinician will discuss this with you prior to treatment. This depends on what area of your body is being treated - and where you work! If you are treating an area of your body that is concealed by clothes (such as décolletage, or stretch marks on thighs) you can return to work on the same day. However if you work with the public and have had a Dermapen treatment on your face, you will look very sunburned the day after the treatment, and your skin may look inflamed for up to 48 hours, so you may want to consider having the treatment just before the weekend (we offer Friday afternoon appointments) or arranging leave for 2 to 3 days. If you work outside, it is very important to keep the treated area protected with sunscreen and clothing/hat in the week following treatment. If you wish to apply makeup to the area 24 to 48 hours after the treatment, we recommend a foundation that does not block pores and provide good sun protection, such as the Colorescience range.  Dermapen skin needling is a safe procedure with very low risks, however as with any treatment that penetrates the skin, there is a small possibility of infection, which is why it is important to provide as much information as possible to your treating clinician during your pre treatment consultation, follow the post treatment protocol provided and contact us if you have any concerns. Side effects such as mild swelling, bruising, and redness will reduce during the 2-3 days following treatment. Dermapen can penetrate the skin up to 2.5mm and is therefore only available in clinics with fully qualified practitioners. 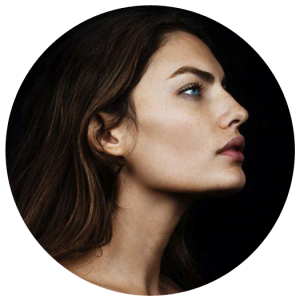 We offer this treatment at our Greenslopes and Ipswich clinics; it is performed by our experienced skin clinician Deborah, who has been administering fractional therapy to patients for more than a decade. 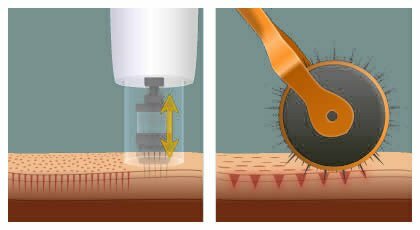 A dermal roller is a small rolling pin containing tiny needles, which is rolled across to skin’s surface, creating microscopic punctures. While the principle is similar to the Dermapen, a single roller cannot adjust or cater for the different regions on the face and body, which necessitate different micro needle penetration depths. 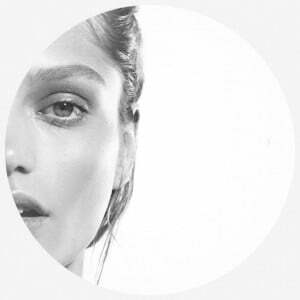 Dermapen can also reach delicate parts of the face - such as around the eyes and nose - much easier. The aim of micro needling should be to puncture, but not create tears or unnecessary trauma to the surrounding tissue; the Dermapen achieves this as it allows a more precise and controlled application of the micro needles. 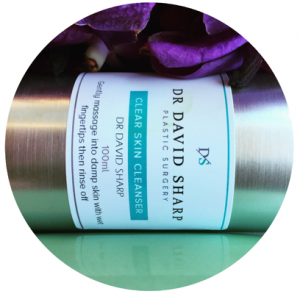 Dr Sharp and our clinicians have opted to have both laser and micro needling as part of their treatment offering, because both therapies have their own roles to play in modern approaches to rejuvenation and scar reduction. 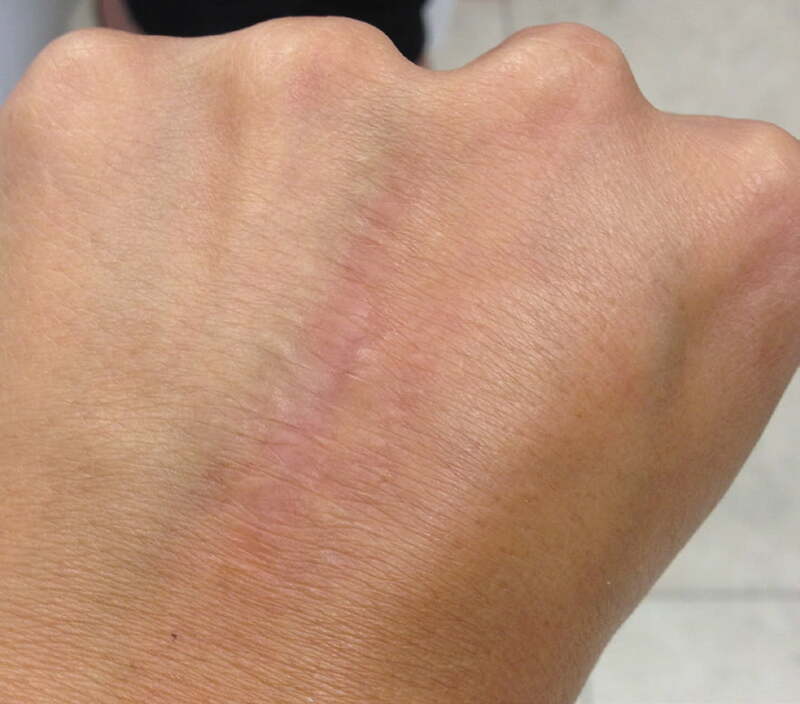 Our Fraxel laser and Dermapen are fractional devices, in that they create microscopic injuries that promote skin healing and repair, generating fresh new collagen. Fraxel uses light energy to produce the injury, while skin needling uses a mechanical penetration method instead. 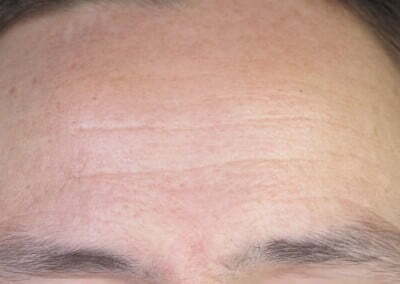 The can be useful for the treatment conditions such as acne scars, or simply to improve wrinkles. 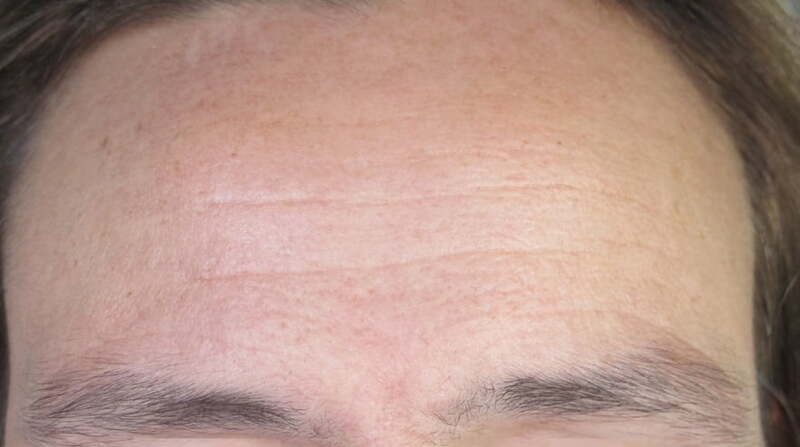 ™ Treatments are one example of what is known as “fractional rejuvenation”, a term which gets its name from fractional lasers, the technology closest to Dermapen™ in theory and results. 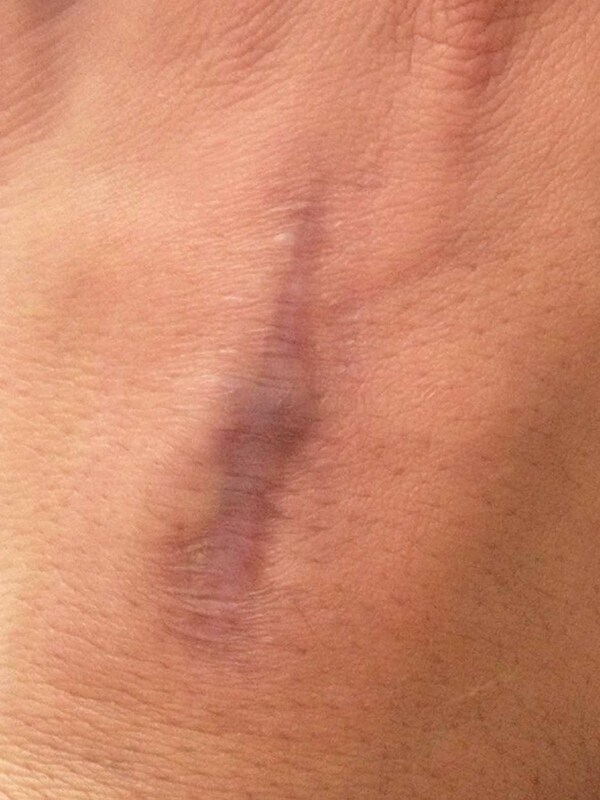 Fractional lasers use heat to systematically ablate “fractions” of the skin’s surface, while leaving surrounding areas in tact, essentially “drilling holes” in the skin to produce a wound healing response. The unaffected tissue around the holes acts as a reservoir for fibroblasts and stem cells needed for regeneration of affected segments. 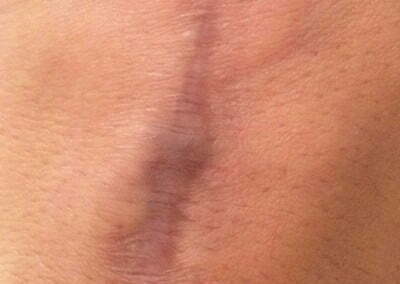 Fractional radio frequency devices work on a similar principle and have many of the same side effects as fractional lasers. Some skin types are sensitive to light based therapy and are better treated with micro needling - while others may not wish to have the more extended period of skin flaking involved with lasers because they need to return to work quickly. There is also a price difference between laser and micro needling therapy; however while micro needling costs less per treatment, it can sometimes require more repeated treatments to attain the dramatic results that the laser can achieve in less treatments. Ultimately the pros and cons of both laser and micro needling will be discussed with your skin clinician during your consultation and she will be able to recommend the best option for your skin, treatment preferences, budget, desired result and downtime time frame. 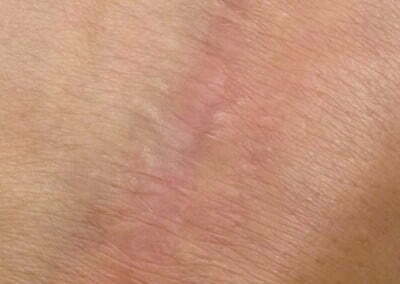 Surgical and acne scars are one of the key skin concerns that Dermapen was specifically created for. If you are bothered by acne scars or post-surgery scarring, and have tried topical treatments without sufficient results, micro needling may be right for you. Skin needling will not completely eliminate all scarring, but it can significantly reduce the prominence, texture and colour of scars. It works by stimulating healthy cell growth to help lay down fresh new skin cells where the scarred skin currently exists. Most people require 2 to 3 treatments over a 4 to 6 month period. 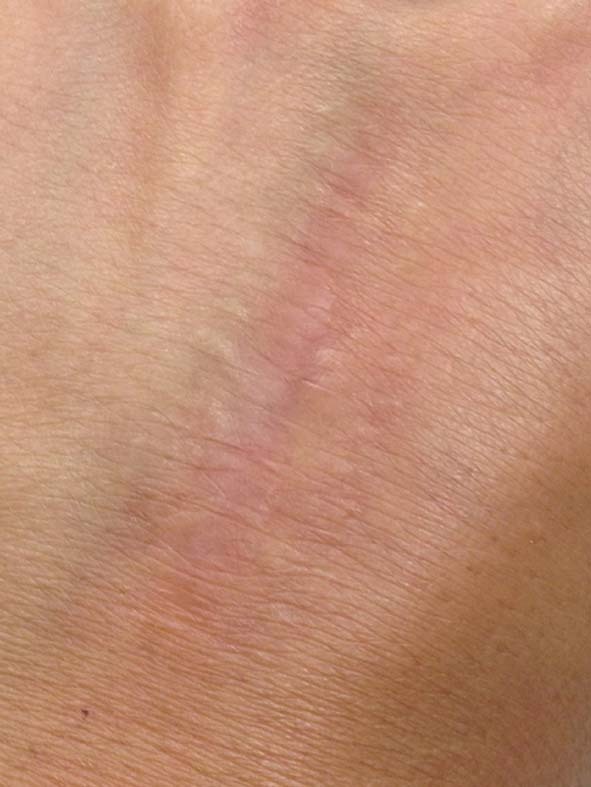 Discuss your scar concerns with our experienced clinician by calling 3202 4744. No needles, diets or downtime. A 25 minute treatment removes up to 24% of stubborn fat*. For hard-to-budge fat that doesn’t respond to a healthy lifestyle. Would you like to know more about a specific treatment?